Watching Hallmark movies always bring in the season, either Harvest or Christmas. 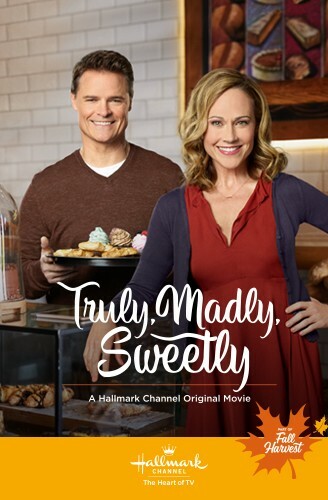 Hallmark did a nice little preview to give you a sneak peek of the movies coming up on every Saturday. If you missed the preview, you can catch it here.